Maximizes power and improves performance in all two-cycle and four-cycle gasoline engines. Reduces engine knock, improves ignition and engine response, helps fuel burn cleaner and inhibits corrosion. Recommended for off-road and racing use. AMSOIL DOMINATOR® Octane Boost (AOB) significantly increases engine response and power in all two- and four-cycle gasoline-fueled engines. Just one treatment reduces engine knock, improves ignition and helps fuel burn cleaner. DOMINATOR Octane Boost is the recommended octane boost for all high-performance off-road and racing applications. Most users find one 12-ounce bottle of DOMINATOR Octane Boost for 15 gallons of gasoline provides the ideal performance increase. DOMINATOR Octane Boost is also excellent as a lead substitute at the same treat rates in collector automobiles, older off-road equipment and pleasure vehicles. What does "octane number" mean and Why does it matter? The tendency of a hydrocarbon fuel, such as gasoline, to knock is measured by its octane number. Lower numbers denote a greater knock tendency; higher numbers denote greater knock control. "Knock" is an uncontrolled and explosive ignition of fuel in the combustion chamber. It causes a knocking or pinging sound, robs the engine of power and, left unchecked, causes serious engine damage. Knock may be eliminated with the appropriate octane number. 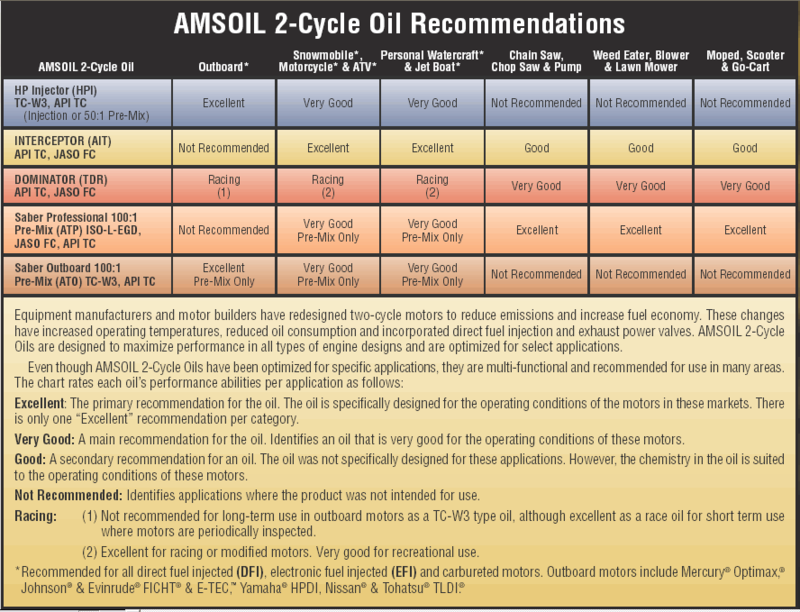 Click here to view the MSDS Data Sheet for AMSOIL AOB. Votes & Reviews: 46 vote(s) and 51 user reviews. I used to use the 104 Octane Boost/Lead substitute. After hardened exhaust valve seats in a 10:1 compression 340 small block, I use this instead. No ping with advanced timing. The octane boost is self-explainatory if you are running high comp ratio. This product also has lead substitute if you have older car without hardened seats for modern unleaded gas. Also, this is in a carrier of diesel fuel which I can't confirm for sure but, I suspect it suppresses the vapor lock problems of modern gas. Makes my truck run great! I use this in my truck only occasionally, but when I do, you can really feel the difference! Highly recommended! I will refill when I run out! There is a substantial difference for almost two fuel fill ups once applied. Use in Audi 2018 Q5. Really helps. FYI, use with PI every now and again. Note: I live in Boulder Co. at this altitude this product seem to really help performance. Excellent additive to bump up the 93 octane pump gas. Definitely helps my engine run cooler and stronger. Highly recommended. I use this in a 16 Focus ST when I can't get 100 octane for track days. I use this product in my Harley, ATV, Snowmobile. I can tell the difference in power. I have a 70 Chevelle with a HiPo SBC. Engine has 10.25/1 compression and a mild cam. I used to have to blend race gas with 92 octane to keep it from pinging/dieseling. Race gas is $10/gal. 1 bottle of Dominator treats 15 gal of 92 and no more problems for a lot less $$$. TREATS A A TURBO RIGHT. Extremely Impressive,Buy One Twice A Year.Which I Could Catch A Break On The Expensive Shipping & Handling. Very good product. I use it exclusively in my snow machines. They run top notch with the added octane boost. I use this octane booster in my 02 wrx and it works wonders. I always buy a case and keep them on hand. This is a life saver if you have pumps that have only 89-90 octane ratings. Using this in my 115 optimax fuel and i can say i will never put gas in my boat again without it, smoothed idle completely , more low end power and throttle response, and increased my fuel mileage. I use this in a small block chevy with 10:1 compression and using premium gasoline. Seems to work great!! I use Dominater Octane Boost every 2-3 tanks of regular 87 octane gas. My 65 SS Impala runs noticeably better with it. 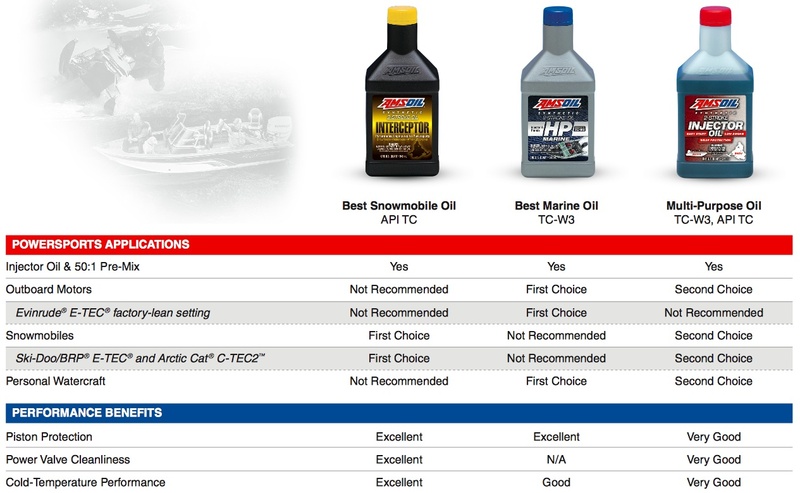 I have used Amsoil products for over 20 years and have always been happy with the results. My recent purchase of Octane Boost has proved to be no exception. I used it in my 2003 Harley Lowrider this weekend and honestly, the result was something that made me not want to bring the bike home. Smooth application of power especially at low RPM and just taking off. Engine ran noticeably cooler and it may sound crazy but the exhaust note was slightly different. There was more........growl to it than before. That I noticed but did not expect. On the highway and climbing hills the increased performance was quite evident. Now, it was not an engine overhaul, and nothing magic, but for a noticeable improvement in overall performance give Dominator Octane Boost a try. I am certain you will like the feel. I use the octane boost when I want a little more performance in whatever vehicle I choose. I use it in my supercharged truck in case I can't find the minimum 93 octane it is dyno tuned for. I use it in my Screaming Eagle Stage 3+ Harley Davidson Ultra Classic Electra Glide, which is also dyno tuned for 93 octane, when it can't be found in a Smokey Mountains podunk town. I also use it in my Acura TSX on occasion. Awesome stuff! Pump gas isn't always good enough. Pump gas can sometimes leave more to be desired. I run 93 octane in my vehicle to get the cleanest burn that I can (despite what some articles might say). I used this product to run with the Amsoil Performance Improver P.I. fuel system cleaner to optimize my results. I have had an increase in my fuel milage as compared to before treatment (my fuel milage wasn't bad before and is now better). I recommend this product by itself or with Performance Improver P.I..
Keep a stash to save some cash! 13b Renesis prefers higher octane but I keep one of these in the trunk for when the price for 87 makes it worthwhile. I also got a few for Dad's old Corvette. Super octane booster for my Avalanche and also my outboard! When I use this Octane Boost, I can turn up to boost to 20 psi from 16 psi.no spark knock. I often use Amsoil Octane Boost products while driving though certain Sates that have heavier Alcohol content in their gasoline. It greatly reduces pinging and adds power responses. I also will use the Octane Boost in the mountains for the basically the same reasons. It's a huge improvement in performance. My car requires 98 octane fuel which is not available. This additive makes the car idle smoothly and allowed me to advance the timing to the manufacturer's recommendations. WHY WOULD IT NOT SAY CAT SAFE OR NOT? AND WHY DO I HAVE TO COPY AND PASTE E MAIL ADDRESS SHOULD BE ABLE TO CLICK ON E MAIL AND IT OPENS, SEEMS NOT LIKE A SMALL COMPANY WEBSITE? DOMINATOR Octane Boost is designed for off-road & racing application and therefore not recommended for use in vehicles equipped with catalytic converters. 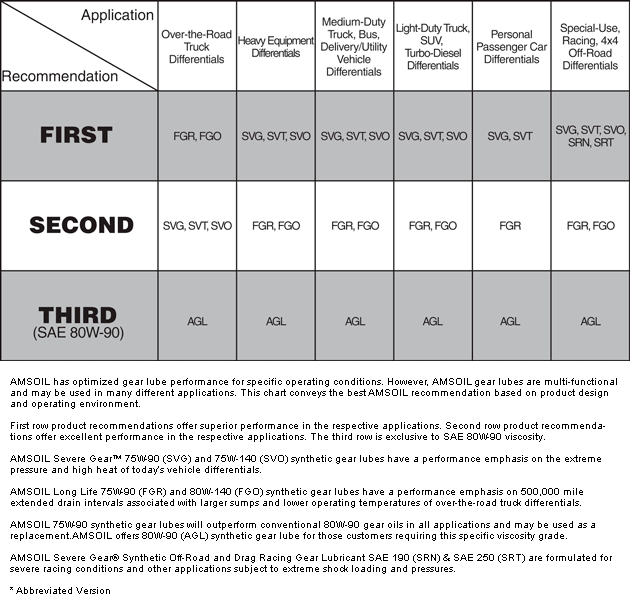 To increase performance of a catalytic converter equipped vehicle, we recommend AMSOIL PI - Performance Improver fuel additive to clean combustion chambers, intake valves and fuel injectors.